Back in 2011 I wrote this post about fashion on Easter Sunday. This year I will be wearing my SHOW HOPE t-shirt on Resurrection Sunday in support of orphan around the world as part of the “Forget the Frock” movement. Not that I would be wearing a frock, but supporting orphans by wearing a t-shirt sounds likes a good thing to me. The clothing people wear to church, especially on Resurrection Sunday, says something about what they believe about church and the worship of the Risen Lord. 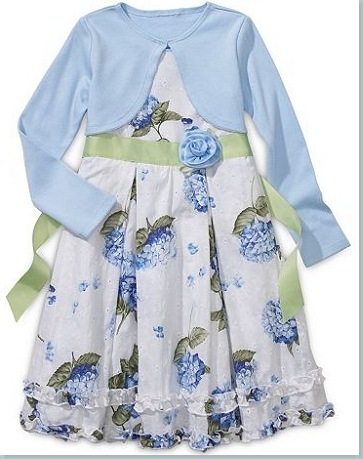 Dressing up for church (or wearing your Sunday Best) is done to show respect, honor and reverence to God. Most folks who wear a creme-colored suit or a lilac dress and sweater set believe their clothing helps them focus on God who is holy, almighty, divine, and awesome. They want their exterior appearance to match their interior gratitude. There are others who differ in their views on clothing at church. People in the more casual church community ask the question, “What did Jesus wear to church?” Their answer: “He wore the clothes he had been wearing all week. 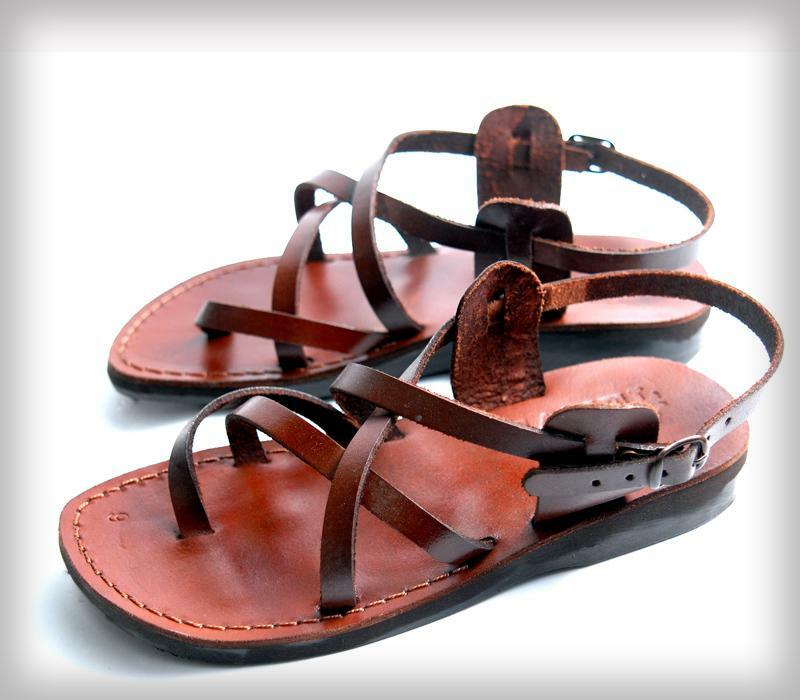 Jesus didn’t have church clothes because there was no church.” Therefore sandals, shorts, street clothes and shoes are reasonable and appropriate. They hold firmly to the “come-just-as-you-are” mentality. Wear whatever you feel comfortable in. If you want to dress up, okay. If you want to dress down, that is okay as well. They believe their exterior appearance has no relevance on their interior affection for Christ. But even for the casual-lovin’ church member put away the Jesus sandals and Hawaiian shirts on Resurrection Sunday. They are exchanged for something more fitting for the solemn occasion of the Holy Week and the joyful celebration on Resurrection Sunday. So here’s my question: What will you be wearing Resurrection Sunday? Jesus Sandals or Sunday Best? That is the question, isn’t it Shane? What will we be wearing? I’ve had this same conversation with my wife over the past week. We do have people within our church who are also wearing a t-shirt to support orphans. My wife and I have debated what we should do. I battled with the fact that dressing up in your “Sunday best” was to be part of a celebration of the fact that our Jesus is risen. The thought had crossed my mind that perhaps wearing a t-shirt would detract from this solemn occasion and draw people’s focus away from what is important. On the other hand wearing the t-shirt would be another way to glorify Christ and show others that since our God is risen we are to adopt those who may not have the hope we have in Christ. In so doing we are in a way celebrating the risen Christ. So needless to say I’m not closer to deciding what I’m wearing on Resurrection Sunday. Sorry for the rant.